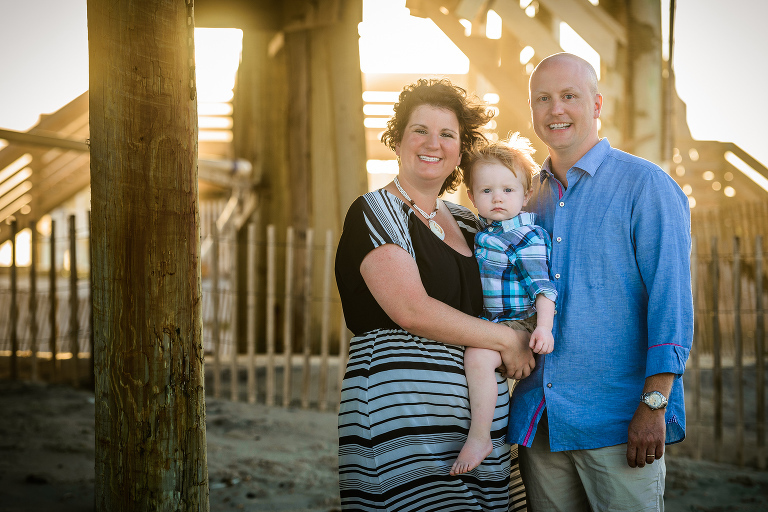 Outer Banks Family Photography is an experience every family visiting the Outer Banks should indulge in at least once. 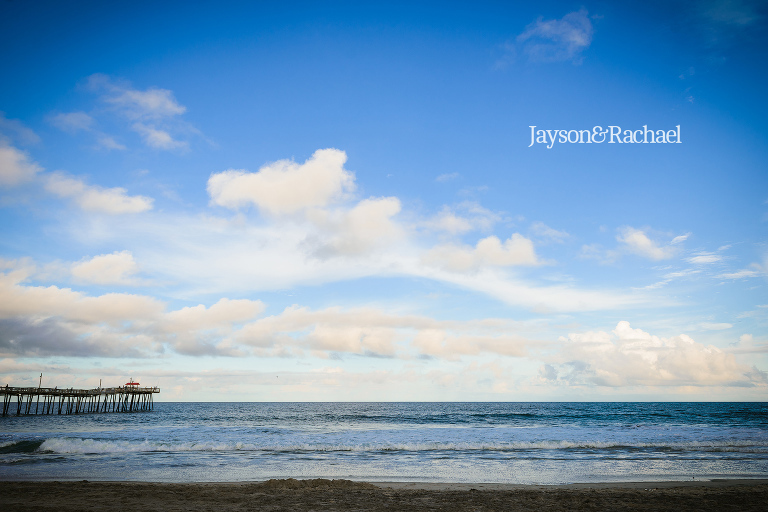 A simple, care-free evening on the beach with your family is all Jayson needs to capture memories that you will treasure for years to come. If you’ve been thinking about family photos on the beach, don’t wait any longer! 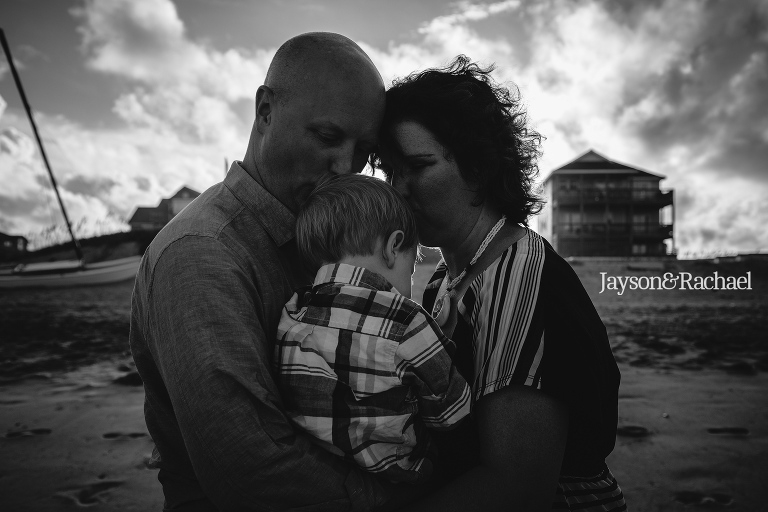 Talk to Jayson today and you’ll see how simple, care-free, and relaxing family photos can be. Meeting a family as comfortable in front of the camera as the K family doesn’t happen every day. 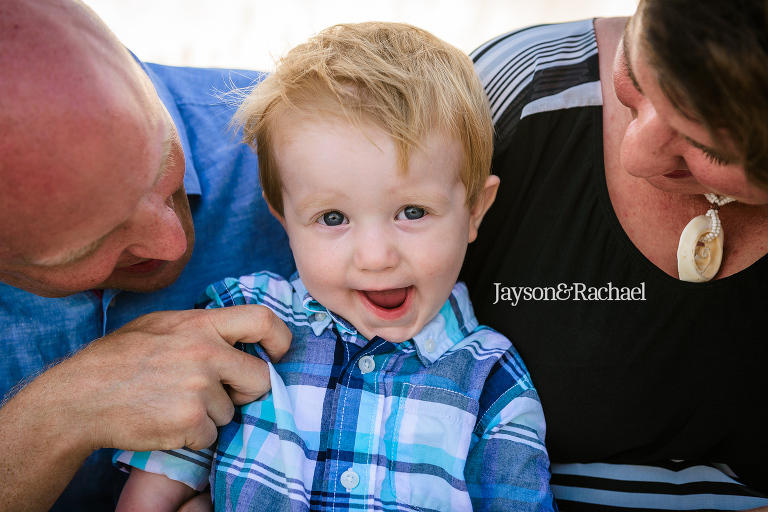 Throw in great weather, incredible lighting and you’ve got all the building blocks of incredible family photos. I always look forward to working in The Outer Banks and I’m truly excited to share the K family pictures with you today. I’d love to work with your family as well! If you would like more information about Outer Banks Family Photography, simply contact me.